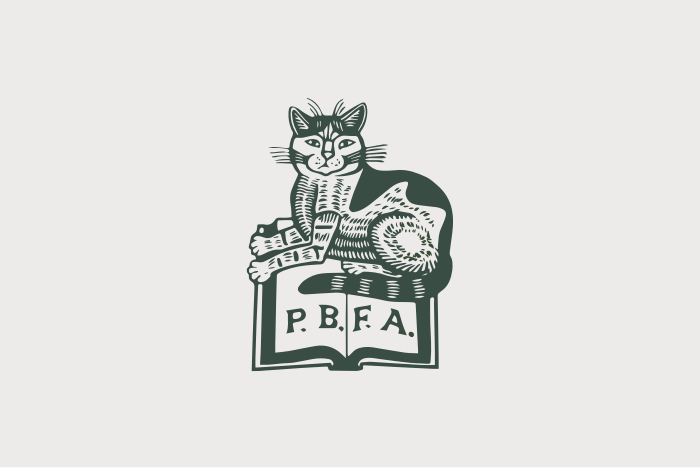 Our website now lists all our our PBFA Shops. They include, contact details, shop opening times, specialisms as well as the facility to search via region. 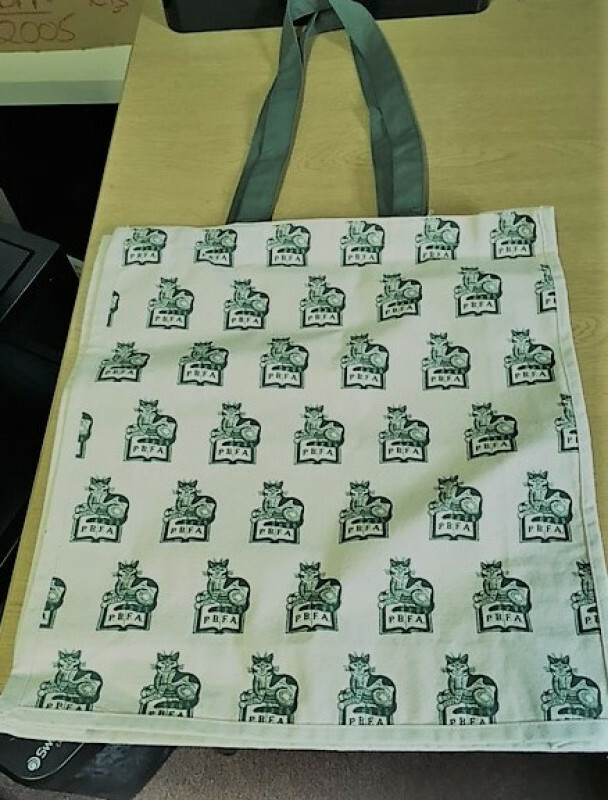 Sadly, some of our PBFA shops have closed due to various reasons but we still have quite a few of our trusted PBFA members who run shops around the UK. There could be a shop near you that you wish to visit. Click here to go straight to the shops.